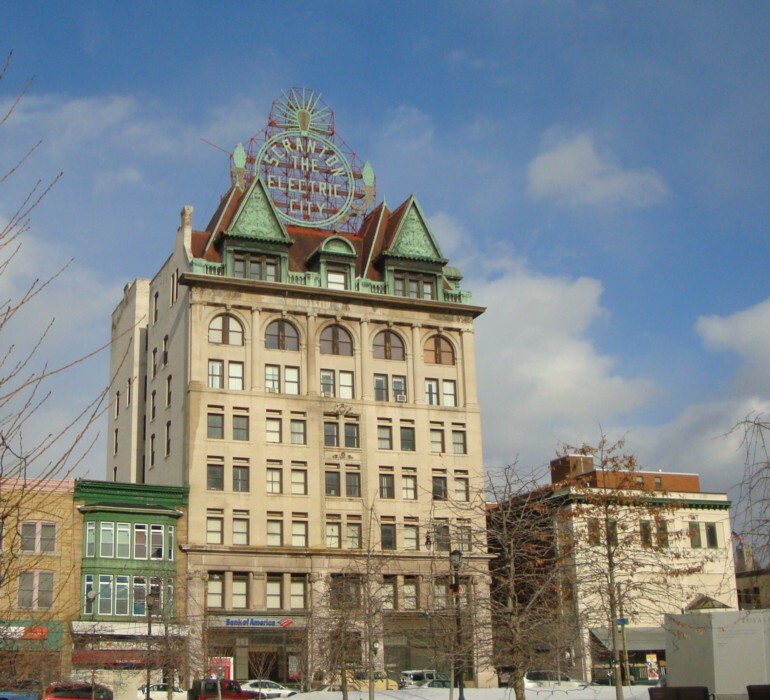 One of downtown Scranton’s largest events is coming to the rescue of one of its most iconic landmarks. La Festa Italiana of Lackawanna County will contribute up to $10,000 to renovate the Electric City sign overlooking Courthouse Square before the annual Labor Day weekend celebration of Italian culture and cuisine. Chris DiMattio, La Festa president and chairman, said the organization looks for community projects it can take on and thought the Electric City sign would be a natural.